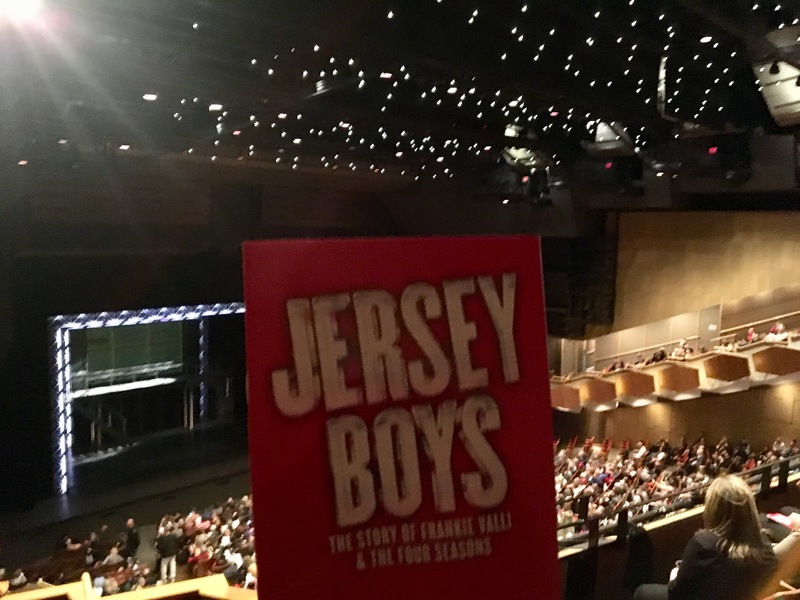 Over the weekend, I won tickets to see the award-winning show, Jersey Boys. I can count on one hand how many times I’ve won a contest. On the rare winning occasions, it’s always been a lovely prize, and this time was no exception. 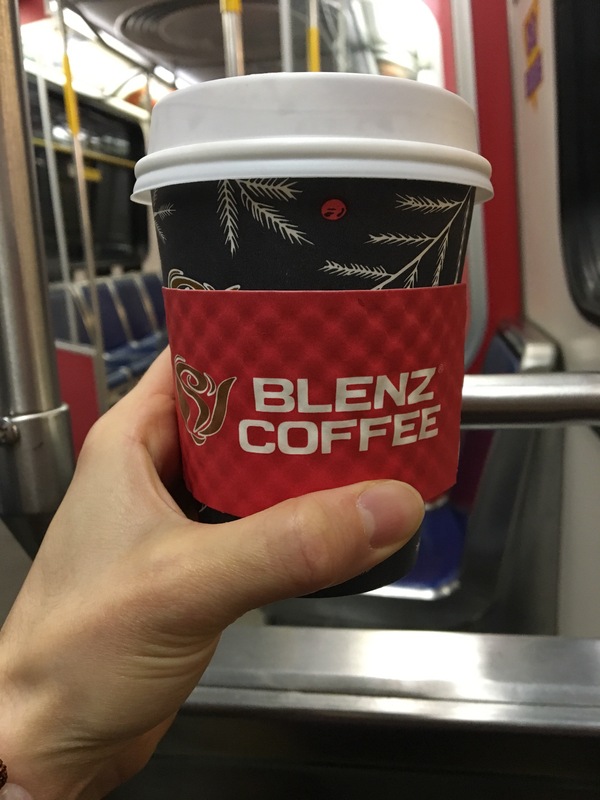 The giveaway was put on by local coffee shop chain, Blenz – maker of my favourite hot chocolate! – and had the bonus of including a gift card towards our dinner of choice and a gift card for said hot chocolate. The friend I had tagged on my Instagram entry was not able to make it last night due to choir practice (you should hear her sing, I mean really – she is amazing), so I decided to take my mum with me for a mother/daughter date. This was my second time seeing Jersey Boys, and I will probably be humming ‘Who Loves You’ for the next two weeks. Their entire catalogue is good, proper, tap your toes music. Likely what Bob Gaudio wanted every time he wrote a song for the Four Seasons. Unsurprisingly, I was not the only younger person to bring their parent(s) to the show. It was nice to see. If I didn’t didn’t think an usher would have pounced (and it wasn’t illegal), I would have taken a quick video, because my mother and the people behind us were rocking out. As my mum said to me: “This is my era, let me dance!” She had the best time. 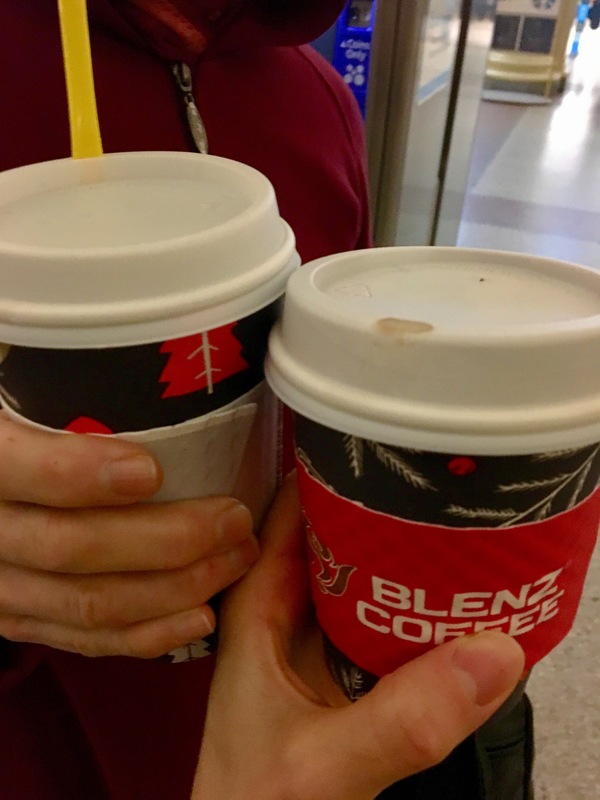 My mum dislikes having her photo taken (completely ridiculous because she is beautiful), but we reached a compromise with a Blenz beverage ‘cheers’ photo. In terms of my never winning anything, I also won something completely separate last night. Go figure. Always good to take a chance! 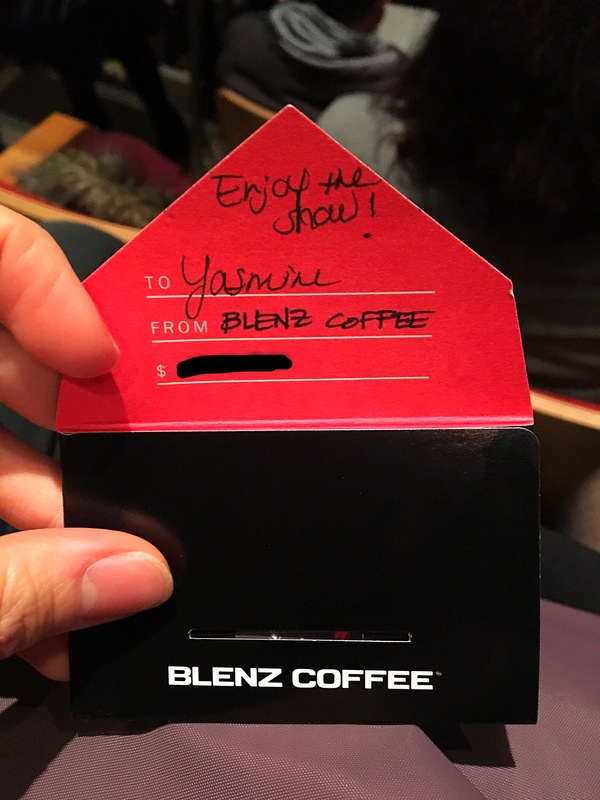 Thank you to Blenz Coffee for supporting the arts, and for providing what turned out to be a winning opportunity for me to have a random and wonderful night out with my mum! P.S. You should go see Jersey Boys. It’s playing at the Queen Elizabeth Theatre until Sunday, November 19. 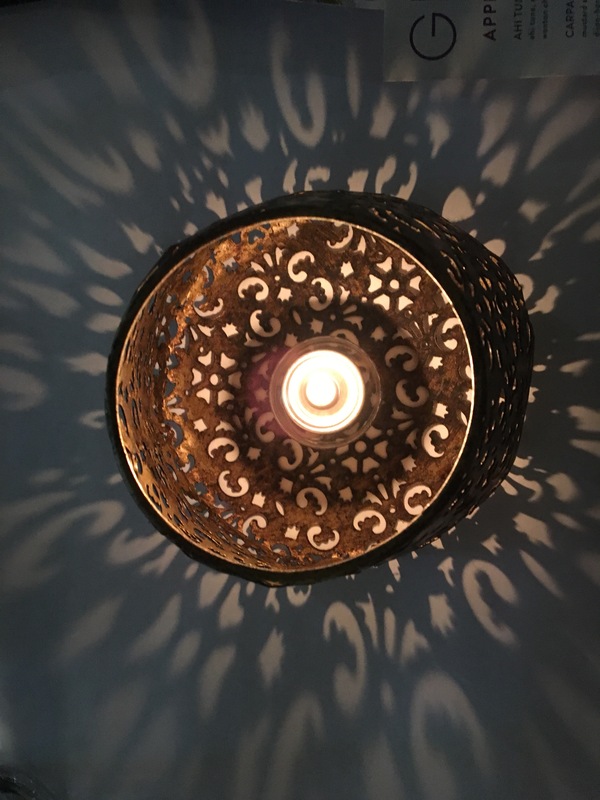 It’s worth seeing – buy tickets here!